Dabney Plumbing are gas safe (registered) heating engineers. For your heating solutions, Dabney Plumbing are gas safe (registered) heating engineers, we can install all types of domestic and commercial boilers for different sized central heating systems. 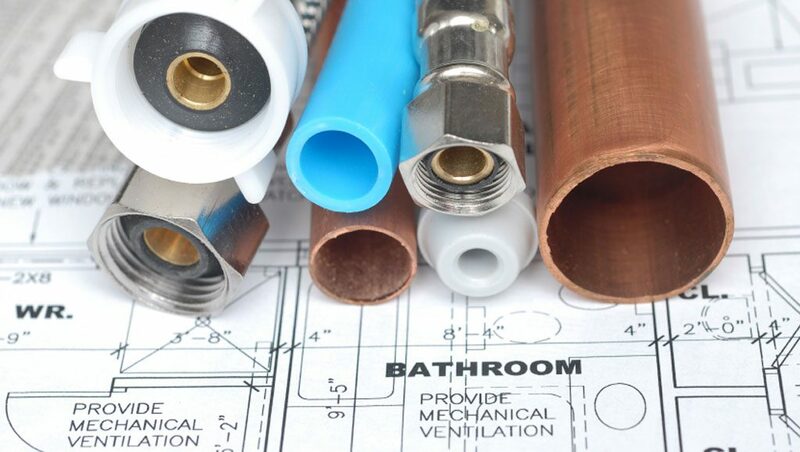 We work with and install vented and un-vented systems e.g, gravity and pressurised mains fed systems. If you have a breakdown and need your boiler serviced or repaired, or require a system upgrade, call Dabney Plumbing on 07557 648199 today or use our contact form.